Arabica from India with a Robusta from Mexico. In cup, it reveals a potent character and a full body, roasted notes and rich scents reminiscent of aromatic woods and gingerbread. 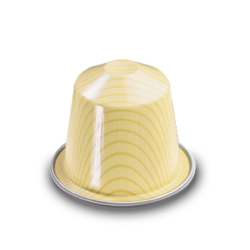 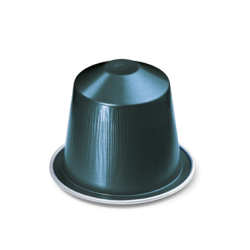 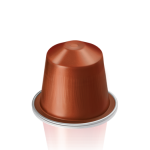 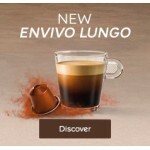 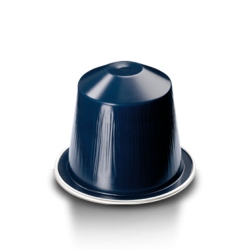 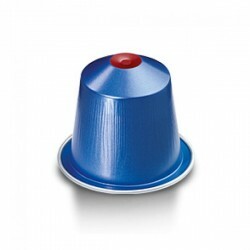 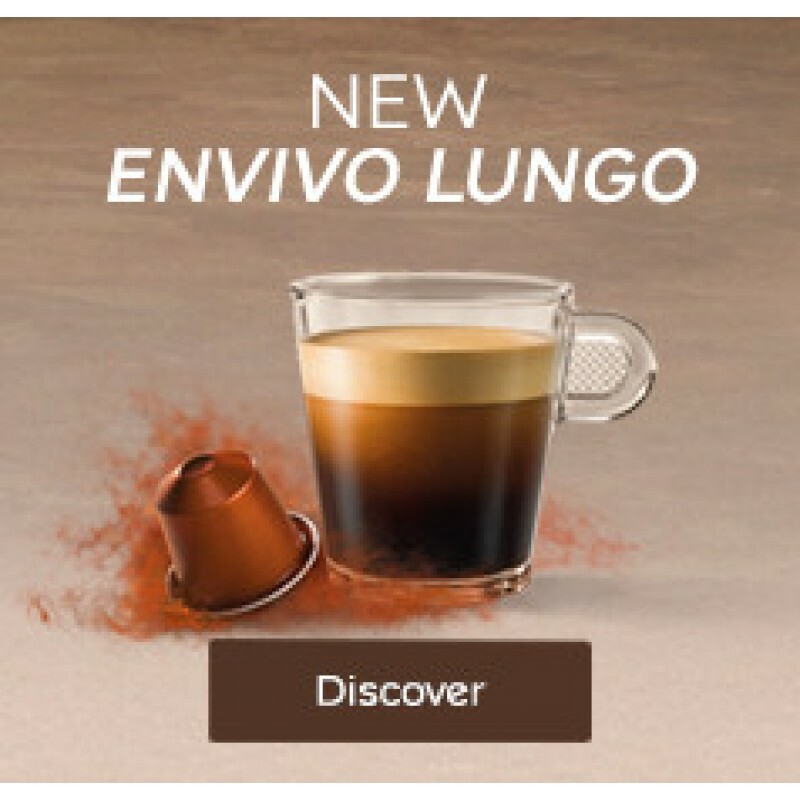 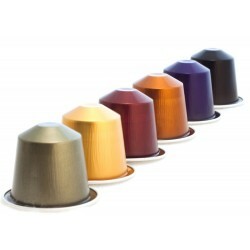 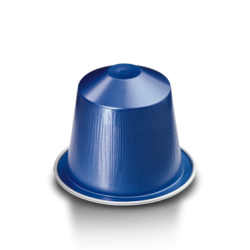 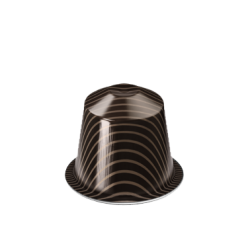 Nespresso Linizio Lungo Intensity: 4 Pure Arabica from South America, Nespress..
Nespresso CIOCATTINOIntensity: 6Limited Edition Nespresso presents a blend of bitter chocolate and c..